Following the successful 2011 Turkish Delight Tour, John Harman and Dale Neill are set to return to Turkey in September 2013. The combination of words and images are often a powerful and irresistable mix. So often its a case of one plus one equals three. The words add emotional texture to the image, or the photograph acts as a catalyst with the words. 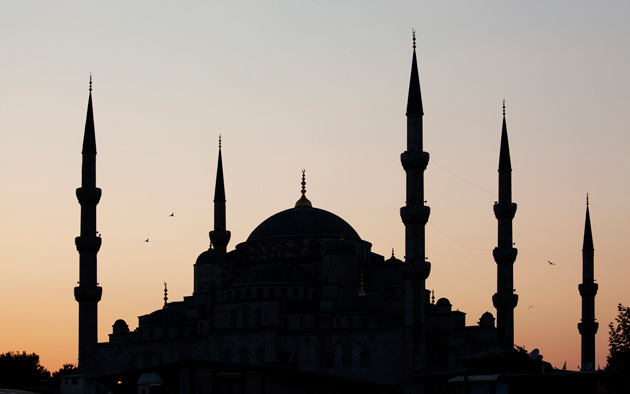 In Turkey, not only will you be travelling through one of the most historically significant countries in the world but you will have the benefit of John Harman and Dale Neill virtually as personal writing and photography mentors as we travel along the silk road. As experienced lecturers and tour leaders. John and Dale have meticulously planned and personalised the itinerary to optimise time for writing and photography. *Early Bird discount of $200 applies if booking made and deposit paid by 8 Dec 2012. Bookings: Julie Watson, Travelworld CME Lic. No: 9TA 1263, 122A Dalkeith Road, Nedlands WA 6009.